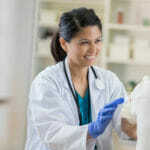 Learn more about how a good nights rest can help you better manage Diabetes. 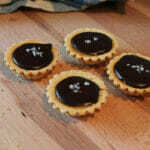 This easy recipe for chocolate tarts is diabetic-friendly, low-carb, and low-calorie too! Holiday cooking is already quite a challenge, especially if your loved one is one of the 11.8 million Americans over the age of 65 who is affected by diabetes. 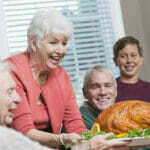 Here are 6 tips to help you make your holiday season a little more diabetic-friendly. 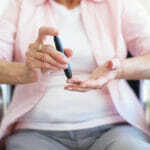 Diabetes can cause associated complications. 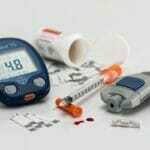 Learn about the short-term and long-term consequences of diabetes here.